The Kaleidoscopic Snowflake bracelet with cubic zirconia set in white rhodium vermeil on sterling silver. 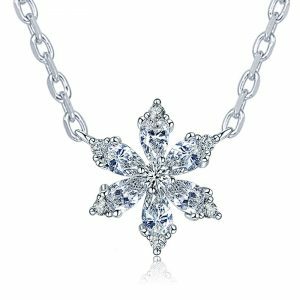 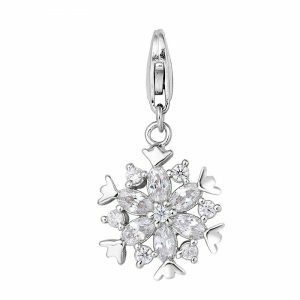 The Floral Star Snowflake charm with cubic zirconia set in white rhodium vermeil on sterling silver. 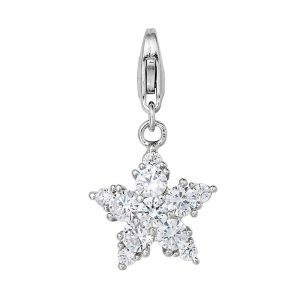 The Festive Star Snowflake charm with cubic zirconia set in white rhodium vermeil on sterling silver. 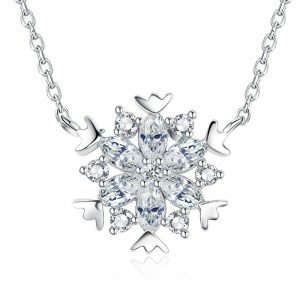 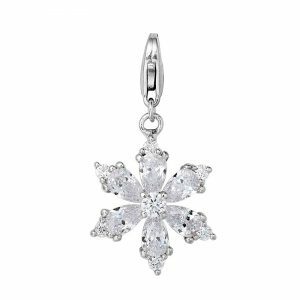 The Kaleidoscopic Snowflake charm with cubic zirconia set in white rhodium vermeil on sterling silver. 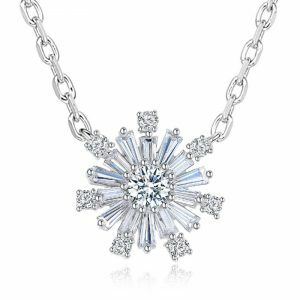 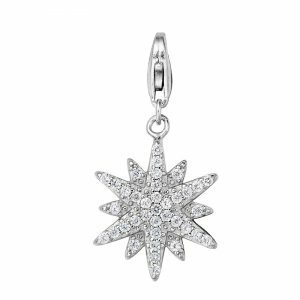 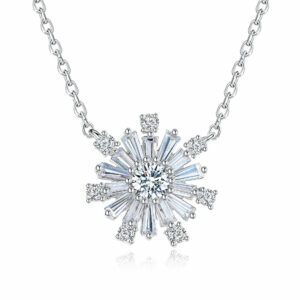 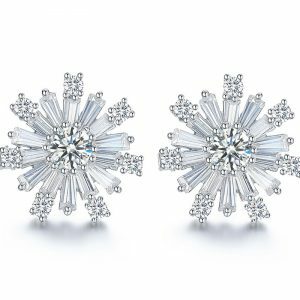 The Luminous Star Snowflake charm with cubic zirconia set in white rhodium vermeil on sterling silver. 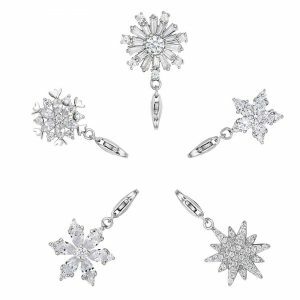 The Snowflake charm set with cubic zirconia set in white rhodium vermeil on sterling silver. 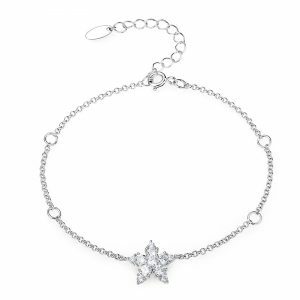 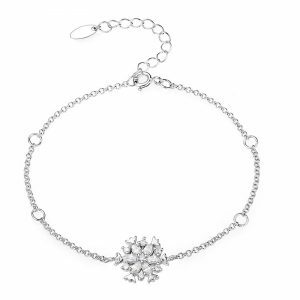 The Luminous Star Snowflake bracelet with cubic zirconia set in white rhodium vermeil on sterling silver. 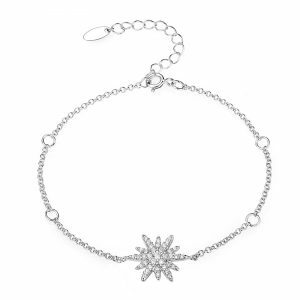 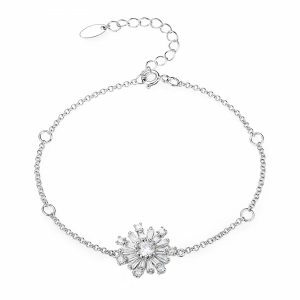 The Majestic Snowflake bracelet with cubic zirconia set in white rhodium vermeil on sterling silver. 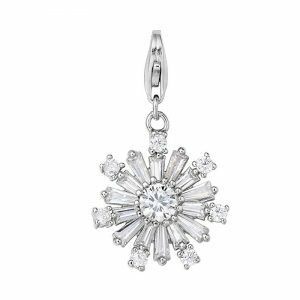 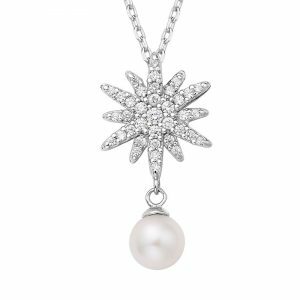 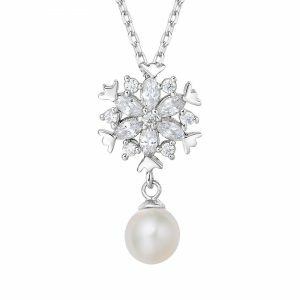 The Floral Star Snowflake mini pendant with cubic zirconia set in white rhodium vermeil on sterling silver.